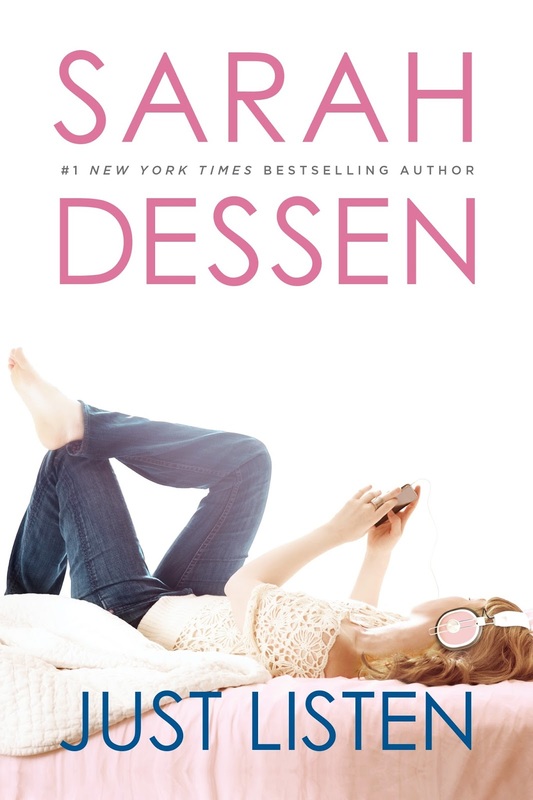 Just Listen is now my second Sarah Dessen book and I can honestly say I’m hooked. 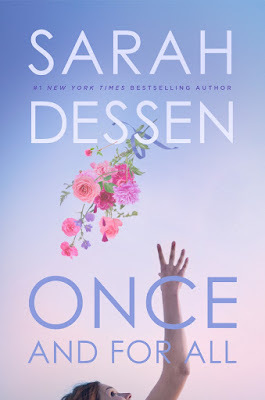 I once again really enjoyed her characters and the tough issues she deals with, also the way she deals with them. There also is a great deal of family and I love how well represented they are. Annabel is that character that you want to both wrap in a warm blanket and hug, as well as yell at her for being silly. Even though Annabel is not the middle child and Whitney often speaks to it, I feel like she acted more like. She was afraid to burden others with her problems between her mother’s depression and Whitney’s eating disorder. She caught herself stuck is this rut of not saying anything when she really needed to. Holding it in, until that becomes the easier way of doing things. It was so frustrating but also I could see why she was doing it. It’s so hard not to love Owen. He’s this guy that it feels like he comes out of nowhere. At first you think he has that dark brooding thing going, since Annabel has seen him punch out a classmate. Once she starts talking to him though. It’s a whole different story. He’s actually extremely open and honest. It an almost unsettling way to Annabel at first. I love how he gets her to open up and really sees her. Which is more than anyone else has done in a while. She used to be overshadowed by other people’s problems and dramas. I loved the banter that happens between them. Especially since Owen is so completely music obsessed. I actually had a co-worker whose daughter had an eating disorder. It was while I was in college and I had not known anyone with one. I have to say it was extremely eye opening at the time because it was so easy to think of something like that as being black and white. When there are so many shades of gray. That this was something that is not magically fixed. I know the co-worker's daughter struggled. She would go bouts of being okay and then would slip back or would sometimes go the opposite direction. I was really glad to see it discussed in the book and the way it was dealt with as well. Another big topic is what happens to Annabel herself. The full story doesn’t really come out towards the end of the book. I think the story has a great way of showing different perspectives and different actions taken. I don’t cry when I read but I felt like towards the end there, I definitely got teary eyed. I think it’s because I have kids and I can’t imagine my daughter going through these things. Again the strong family presence is always a plus for me. Annabel and her sisters and the dynamic that they share. Owen and his sister as well. Plus they all have parents. It’s always good to see loving parents. Just Listen is at times, hard to read. It feels really gloomy at the beginning but there is soo much substance to it that made me love it. I really like the topics that are dealt with and the characters. This is my second Dessen and I can’t wait to read more now. Also love all the references to This Lullaby, being I just read that one. We get to see some of the characters at Bendo as well.